So, I've been so burnt out on FFU for a while but I pulled myself together and finally figured out what this damn site is going to do. So as well being a backup for HeroForce, it will also be the home of my Fractal Universe characters, Hero file recipes for mainstream characters, FXs, and FAQs to help new content makers/players. 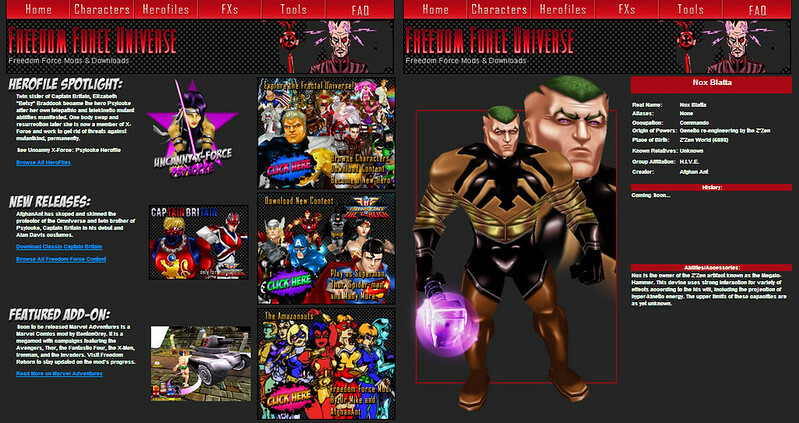 There is much yet but feel free to browse around Freedom Force Universe. Re: Freedom Force Universe - Stuff Got Updated...Sort Of! I really enjoy your originals AA, I can't wait to see more. Those pages look great, AA! That looks pretty sweet. I like the design of the site. I really enjoyed reading the short bios of your Fractal Universe characters. I can't help but think that with a few more characters, you could probably make a very interesting mod for them if you wanted to. Of course, i'm also excited to see any new FX you've made. The hero file section looks pretty cool too. Though, I wonder what sort of tools you'll be putting in the site. stupid question are the hero files downloadable. Ha! Not stupid. I'm just lazy. I need to get those up there soonish. All of my new and old content is now available on http://freedomforceuniverse.com/. The download page looks beautiful, AA! And are those new characters that I see? Thanks for sharing everything and the new site is pretty hardcase. Really nice website AA. I can't wait till I have some free time to go on a download spree. Thanks everyone. There are some other things that are going to be honest. I just need the time to get them there. Yeah, the site is definitely awesome, and hey! I get a mention on the front page! Man, I was looking over the skins you've got up there...wow. Amazing! So much to look at! The site is amazing, great design! Your new skins are awesome too (the Supernovas team skins are superb). The site looks fantastic! Great job, AA. Are you still doing Hickman's Avengers? You know, it's always been amazing to me how a really great skin can make you like a character more. Hey AA, would it be possible for you to please check the link for your "Impossible Man" skin, I can't seem to download it. Thank you. Much obliged guys, thank you. Hey AfghanAnt or should I say AA , I was about to download Aztek from the Archive/Pre-Published section of FREEDOM FORCE UNIVERSE and it suddenly gives me the download link to Apollo instead which I am so bummed about . Could you and everyone else who is running the site see what you can do to correct this problem so I can get this character for myself to play with on , if you can get this problem solved I will praise you for what you did for me and everyone to resolve the many problems that involve with downloading some of the characters to play with such as the Impossible Man and the new X-MEN members that gets everyone to Stryfe instead but if not then you can try to send it to me via my email address to my inbox at bigd33309@yahoo.com and I will be sure to wait and see if you can fix the problem or not. 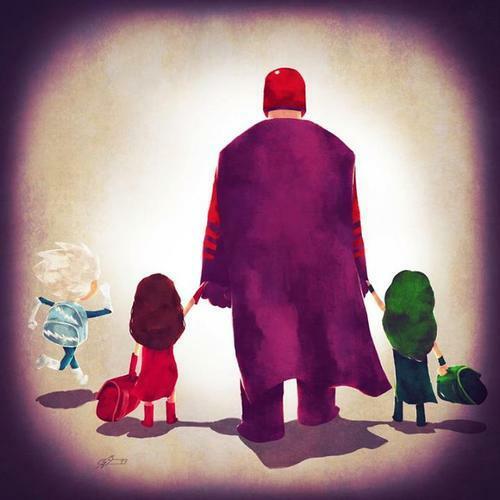 Anyways, thanks for everything AA for bringing us some of the finest characters to us to use, download and play with on and I hope that you will bring us more stuff to enjoy and play with on . Until we meet again, bring us more meshes and skins for us to play with on and I will talk to you all again real soon. I'm loving the little Weird World sub-site that you have going. I'm wondering who those Aliens are with Ancient Astronaut. So check it out - Windblown's content will now be available on FFU. and I absolutely love the banner. Can't wait to try them out! 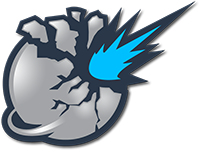 Awesome update to the site AA, very glad to see Windblown get his stuff hosted.